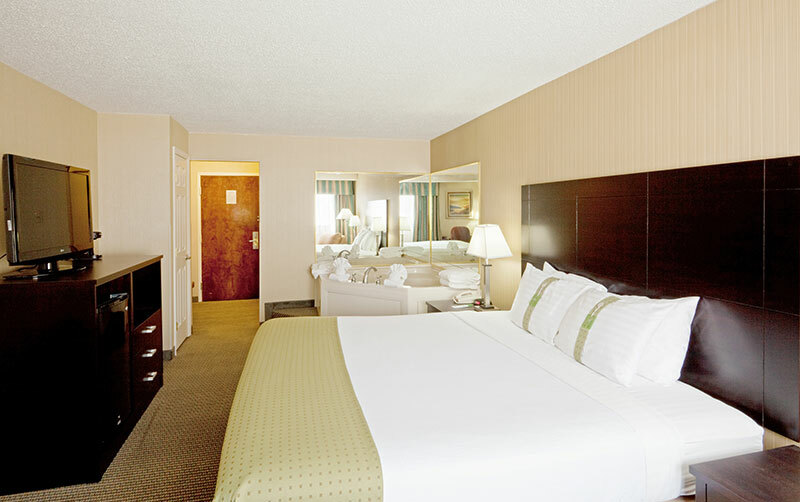 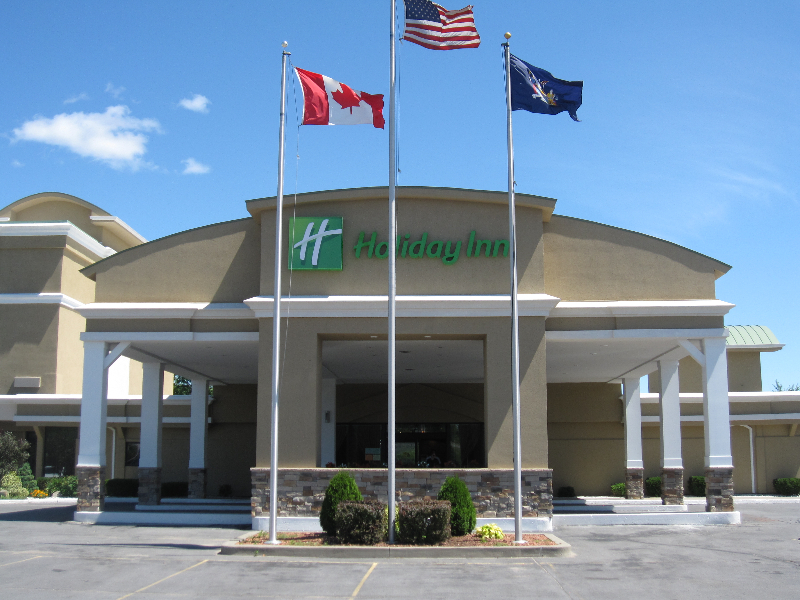 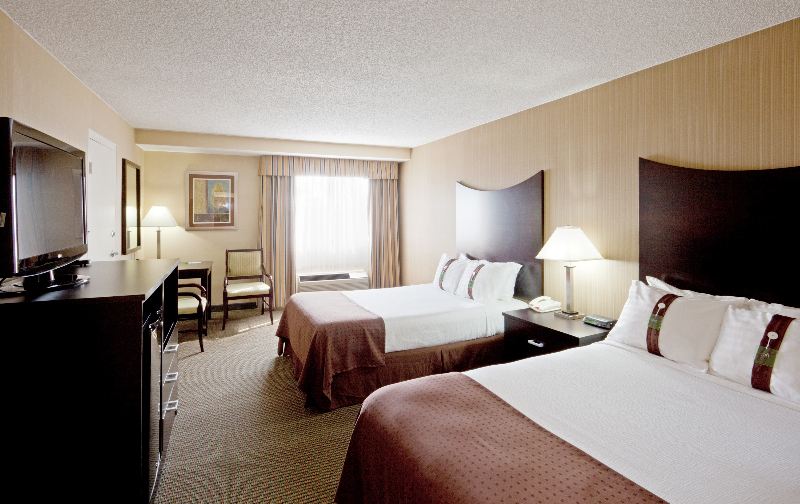 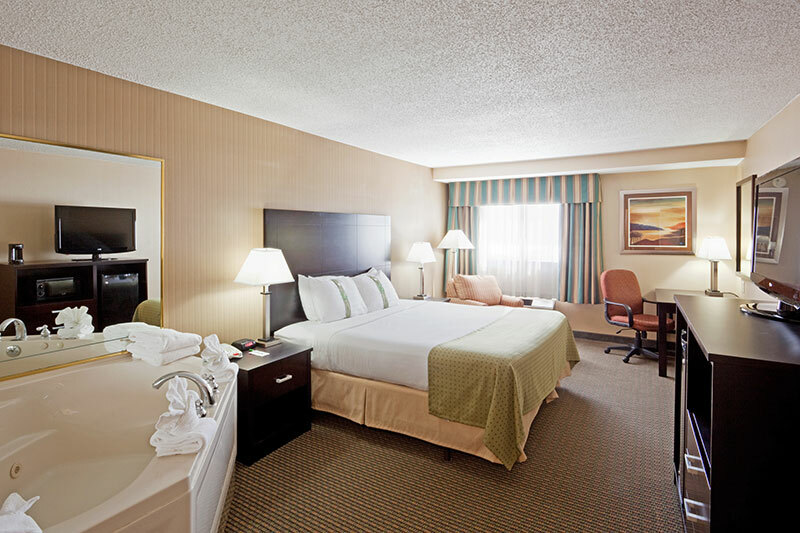 Situated at the foot of the Adirondack Mountains, the Holiday Inn Plattsburgh - Adirondack Area hotel offers stylish accommodations and friendly service for your trip. 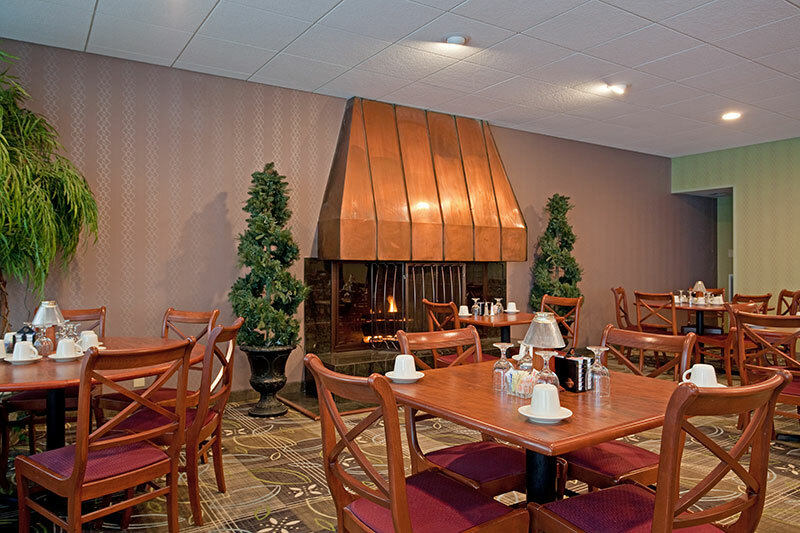 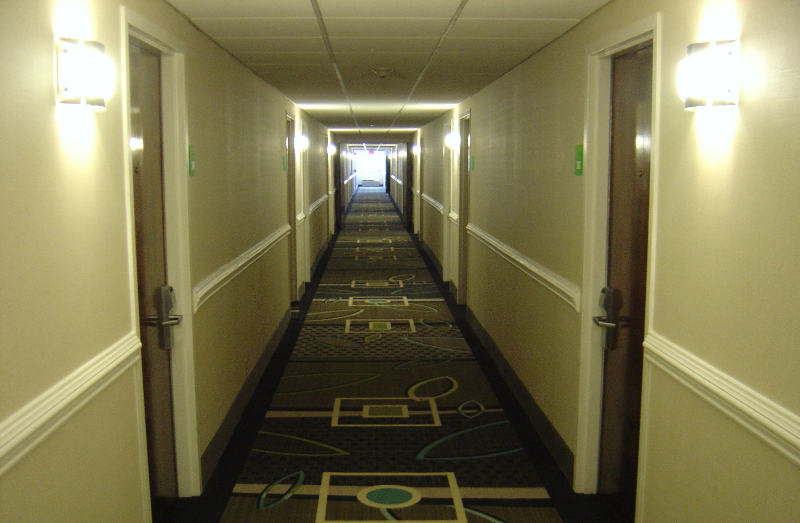 Conveniently located at the intersection of I-87 and Route 3, this hotel in Plattsburgh is sure to make you feel right at home. 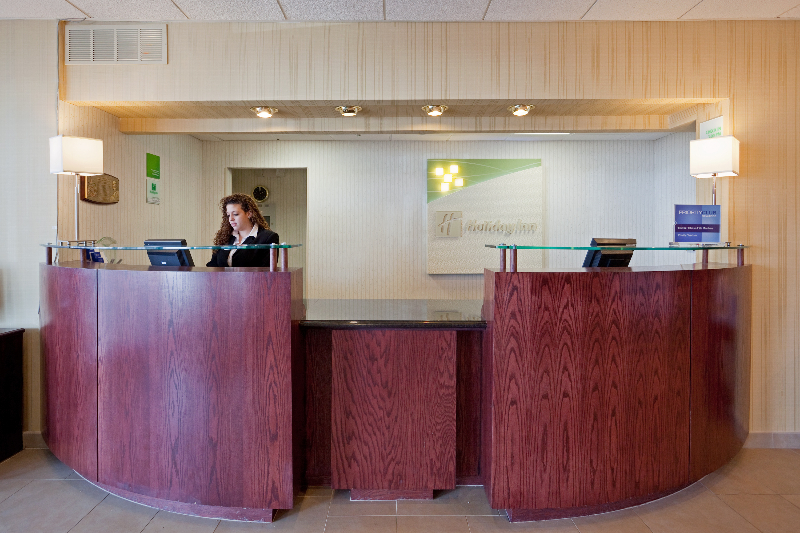 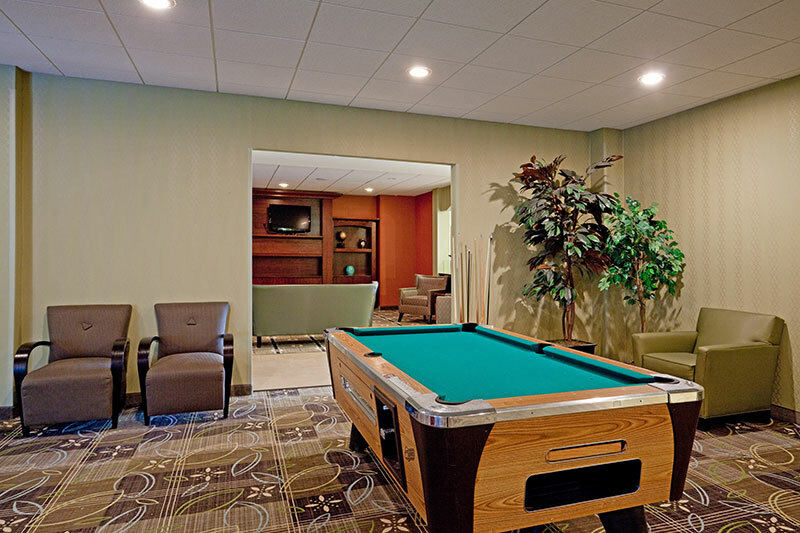 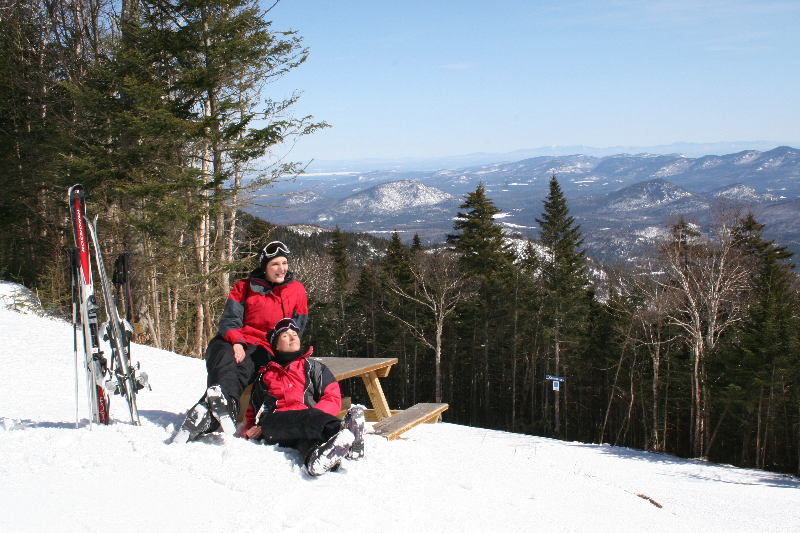 An endless number of activities await the hotel's guests in Plattsburgh, NY. 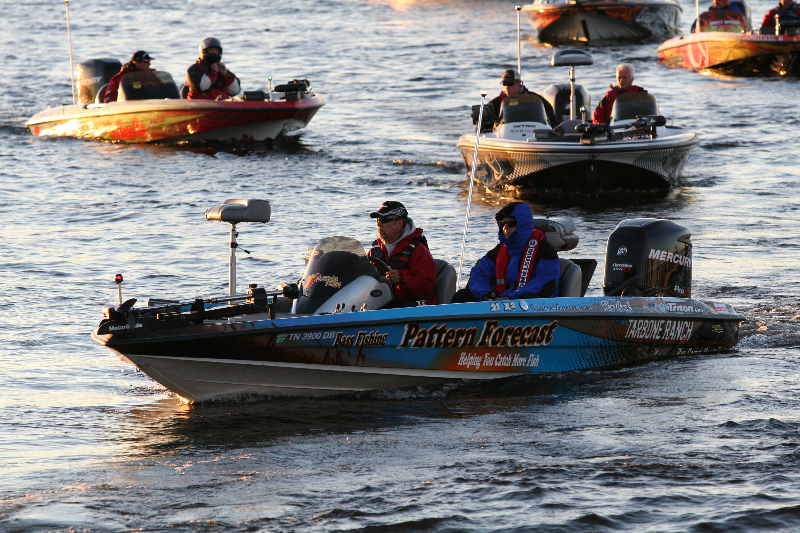 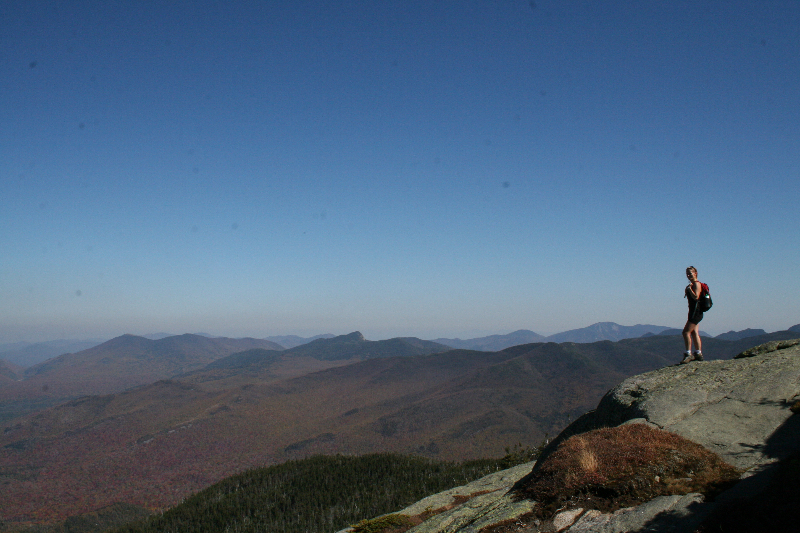 With 600 miles of shoreline, Lake Champlain is a haven for outdoor enthusiasts. 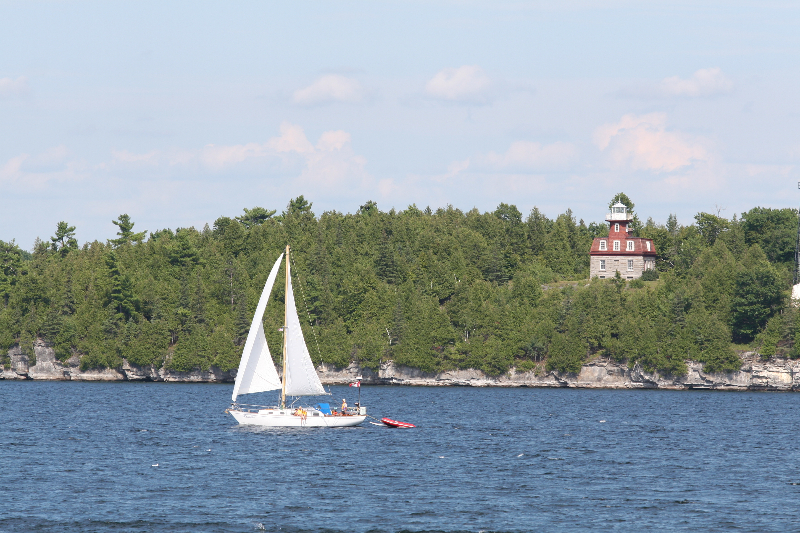 The lake's pristine waters are ideal for windsurfing, kayaking, canoeing and fishing. 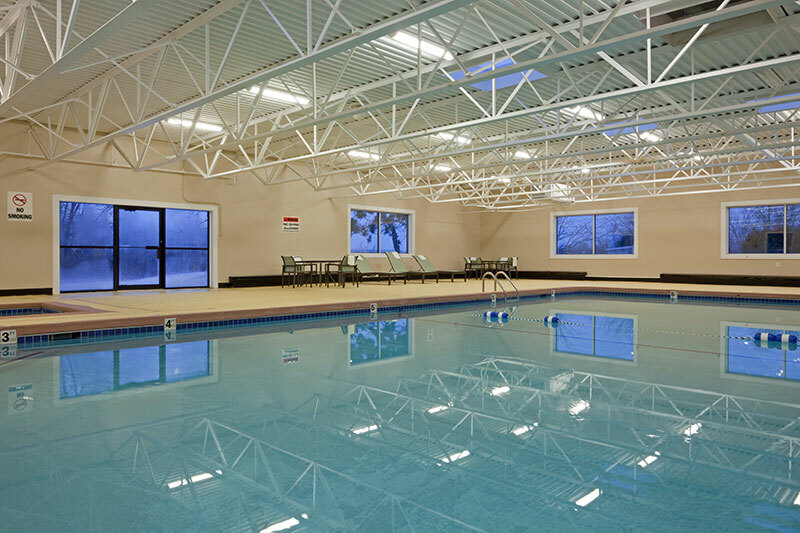 In the summer, Plattsburgh City Beach is a great place for swimming or a picnic. 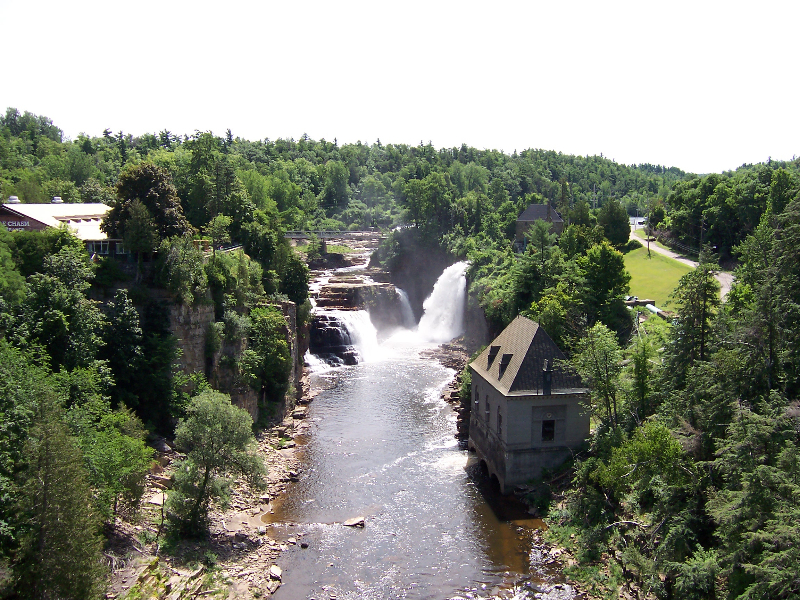 Descending 150 feet, the unique Ausable Chasm is a must see while in town. 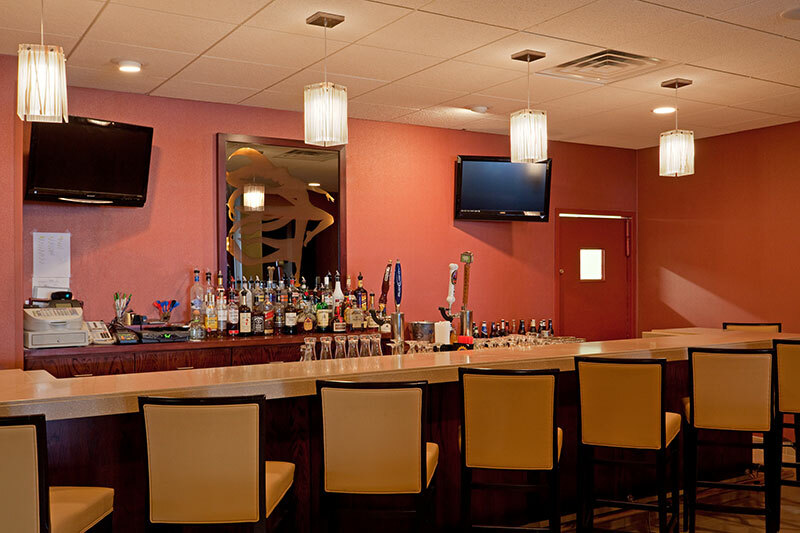 In addition to the ideal location off Route 3, corporate guests appreciate the many convenient amenities, including free wired and wireless Internet access. 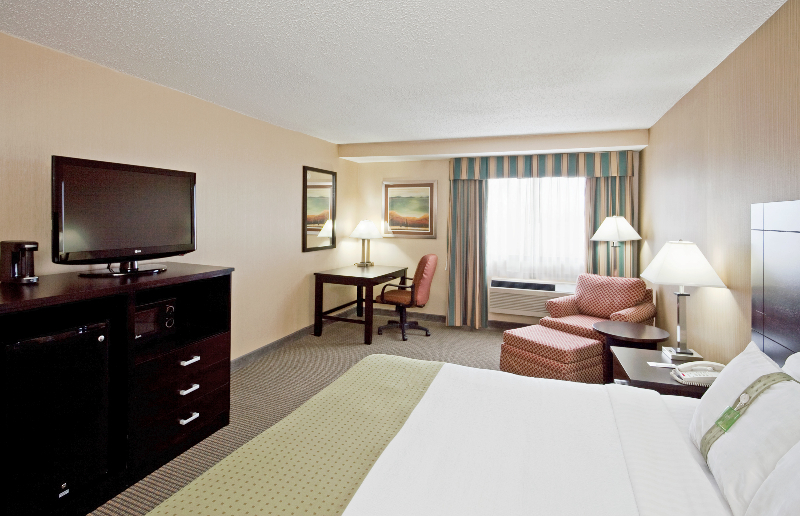 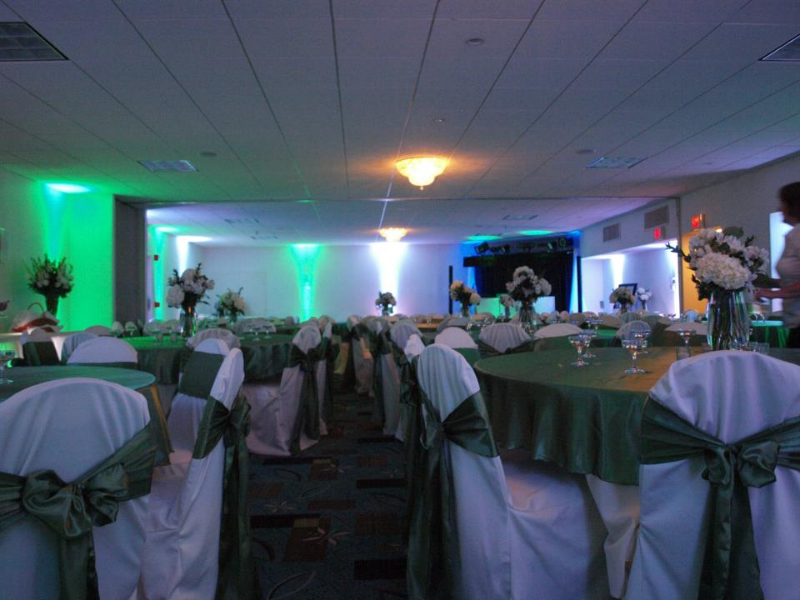 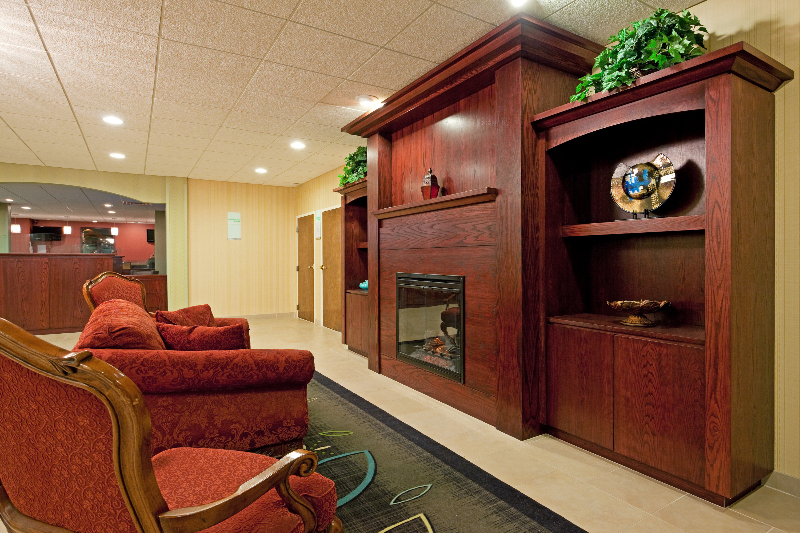 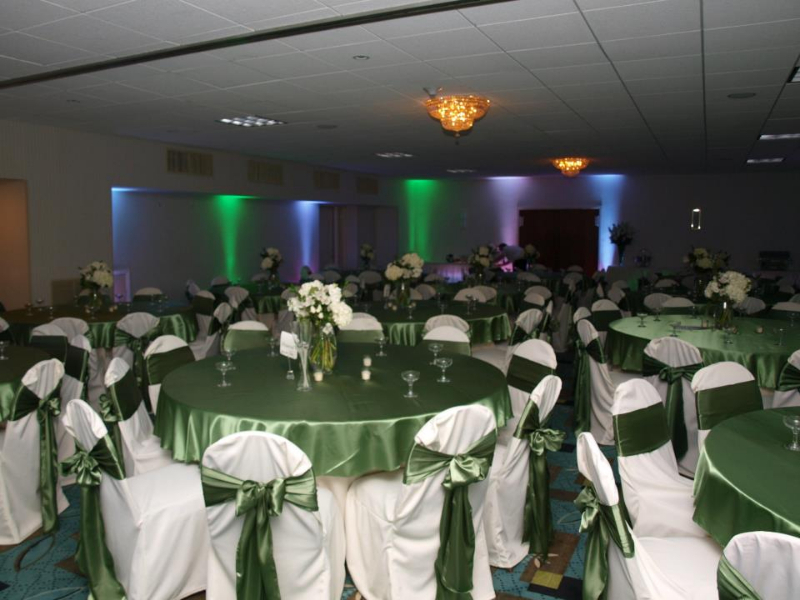 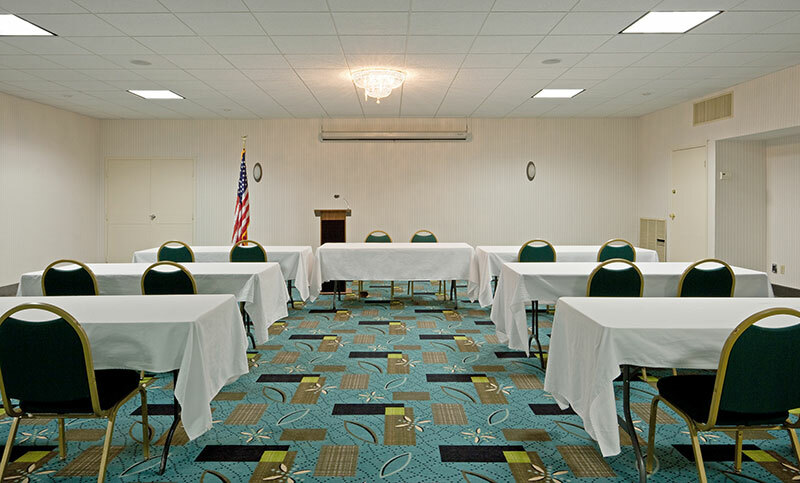 Additionally, the hotel's meeting facilities in Plattsburgh, NY are the perfect choice for your next conference. 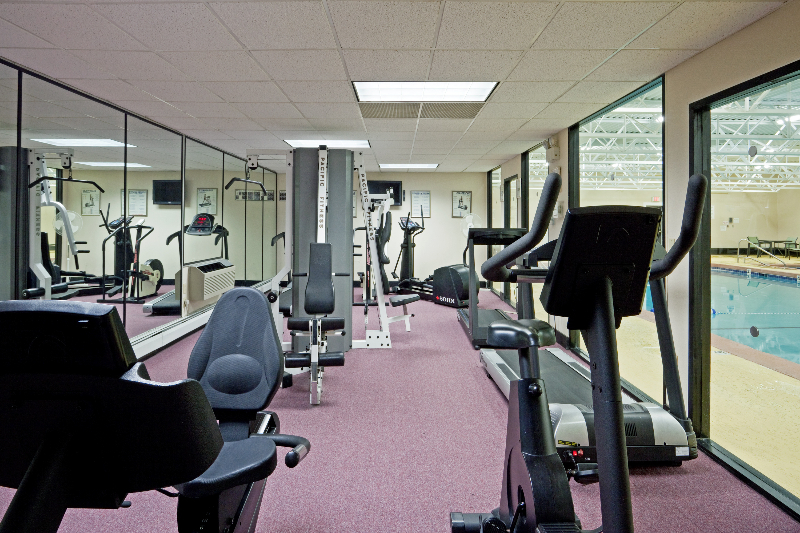 We have 2,079 sq. 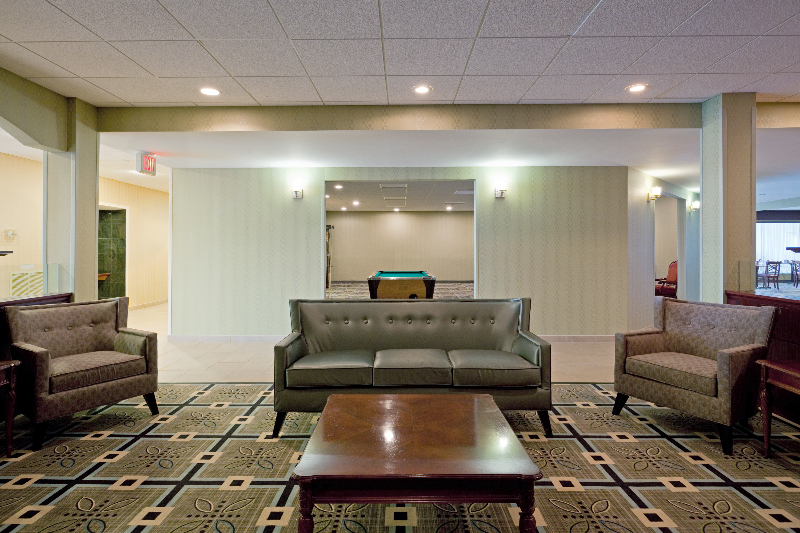 ft. of flexible space in two rooms.